Don't forget to subscribe to receive weekly newsletters and access to my sweet resource library including this beauty! 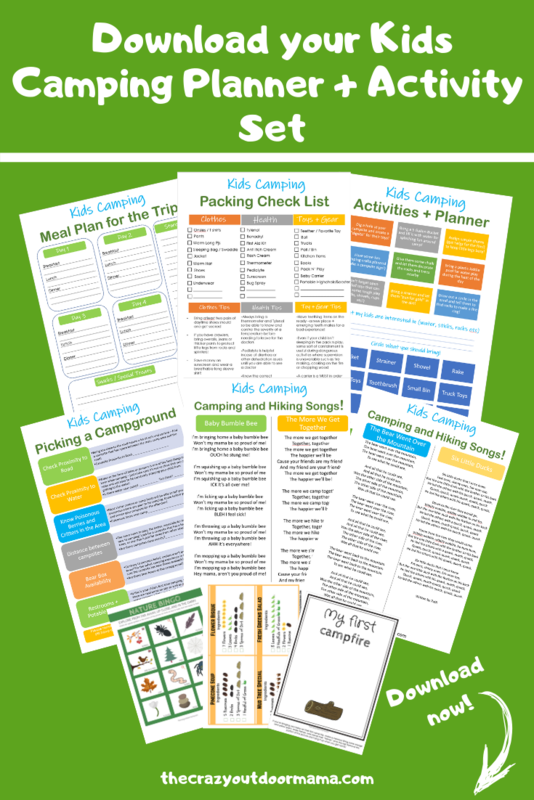 Let me help you like I've helped hundreds of other camping families! The password for my awesome resource library is "thetribe"
Paste that here https://www.thecrazyoutdoormam... to get access to this and more! Thank you, and I hope you enjoy them!